At the bowling center or on display in your home or office, there is nothing cooler than a Viz-A-Ball - real bowling balls designed with your favorite images! Ball Featuring: The Viz-A-Ball before the image is placed on it. It only took me one day to get used to this ball (well after I got the holes perfected)... I bowled a 204!! Everyone said it would get filthy... which it does get dirty... but I clean it after each use and it's as good as new! 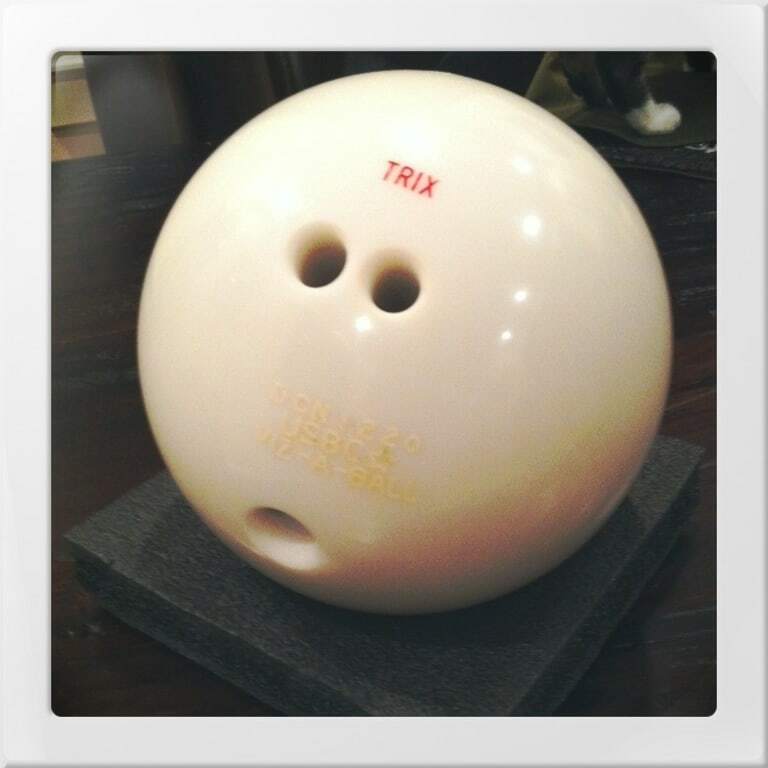 Been seaching for a white bowling ball for 4 years. This ball is good for cosmic bowling and really stands out..and is unique. I get comments on it, every week, when I bowl in our league. This is one I hear all the time. "Who brought the cue ball?" Hello! This ball does not glow in the dark. Can you customize this ball? Unfortunately we do not have a way to customize this ball. 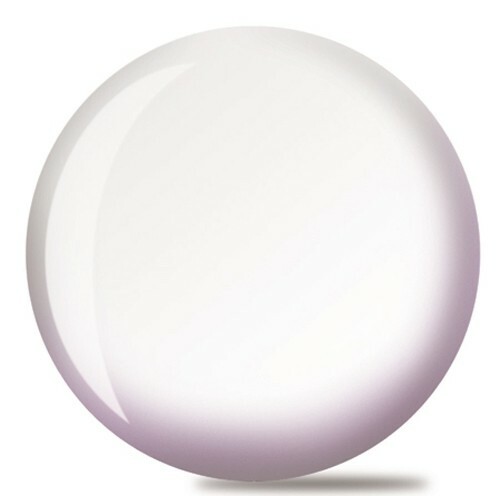 The ball will come as a solid white ball and it would also be hard to customize this after receiving the ball. Can I add a design in the center? Hi Bo. Unfortunately, Bowling.com does not offer add on designs, you can always add a design after you receive it. Is this ball completely blank. Nothing on it? It will have a serial number, and authenticity stamp in white, as to blend in with the ball, but that is all. Does it glow under a black light? 8/14/2017 - By Donna D.
Yes, this ball will glow under black light. Is this ball see-through or white? This ball will be white. This ball will come without holes drilled unless you purchase drilling with Bowling.com. Can a matte finish be done to the ball? 3/24/2019 - By Sara C.
This is a plastic/spare ball that will only bowl straight. If you finish the ball with a matte surface it might give it a different reaction. Is is a hook ball? This is a spare ball that will only bowl straight. 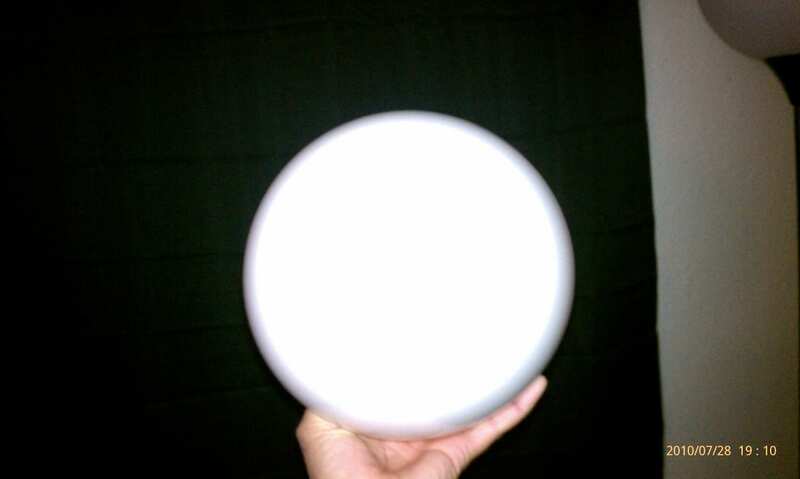 Due to the time it takes to produce the Brunswick White Viz-A-Ball ball it will ship in immediately. We cannot ship this ball outside the United States.